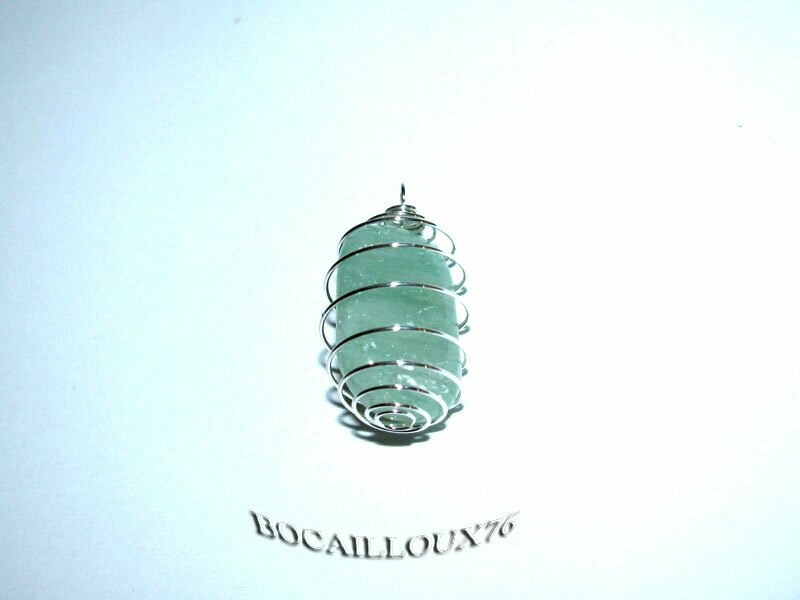 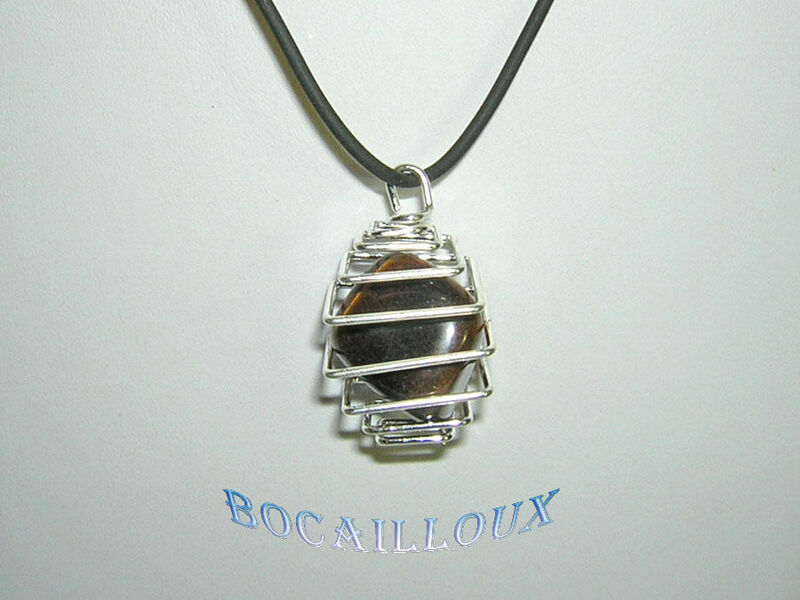 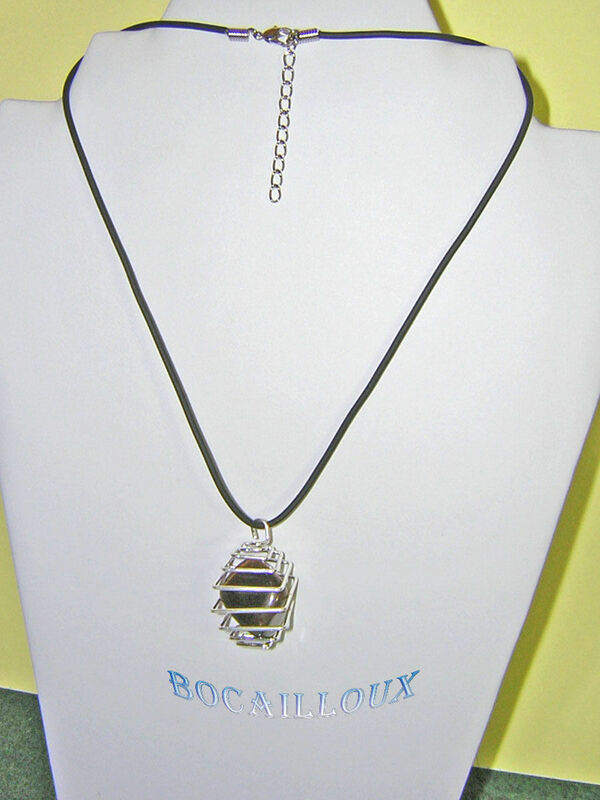 COLLIER-PENDENTIF "CAGE MAXI" OEIL DE TIGRE 1 - BOCAILLOUX-76 . . . . + DE 2099 PHOTOS . . .